Jason got his start in the financial industry straight out of college in 2001 with Northwestern Mutual, working as a financial advisor. During his time at Northwestern he was one of their top producing first year agents. He completed the necessary requirements to become Series 6 and 63 licensed, so I that could further assist clients with their investment accounts. As Jason’s career progressed, he pursued other professional training in the area of Sales and Management with larger corporate organizations such as Enterprise Rent A Car, Republic Bank, and Advent Financial. All the while Jason was continuing his education and training as it relates to the financial industry. These experiences opened the door to him becoming a prop trader for a private equity firm out of NY. Jason later went on to develop his own proprietary day trading strategy that allowed him to trade multiple accounts each day in full automation. However, after more than 5 years of professionally day trading in volatile market conditions, he grew to appreciate the boring and consistent returns of insurance products. And, had a much greater appreciation for products that were tax efficient. Ultimately this is how Lightpath Wealth Advisors was born. 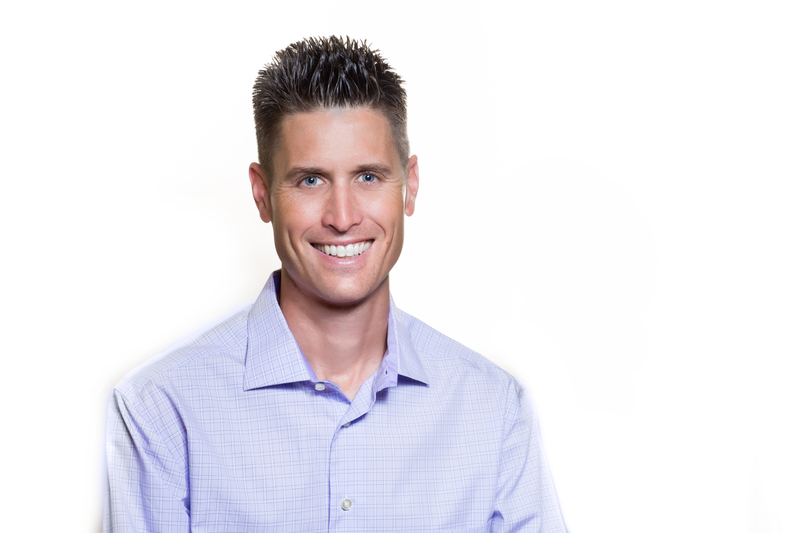 Jason loves to spend time with people educating them on the many benefits of using insurance products to grow and accumulate wealth in some of the most tax efficient vehicles in existence. His goal is to provide my clients with education and empower them to make informed decisions about where they save and invest their money. Lisa is a Series 65 Registered Investment Advisor Representative, a Certified Financial Fiduciary® (CFF) , and a licensed insurance producer. Lisa is currently enrolled in a Certified Financial Planner Program at Old Dominion University. She is a proud mother of three sons and one daughter. Lisa is a life- long learner who loves to read, laugh and spend time with family and friends. 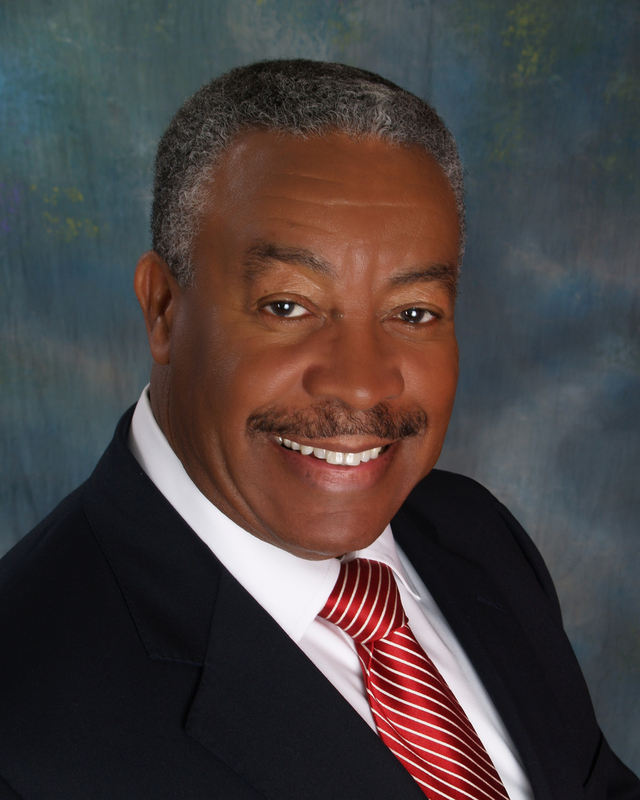 Mr. Leonard E. Parson is the Founder & President of CLP Financial Group Inc. With over three decades of experience in retirement planning, he has assisted thousands of clients in securing their financial future. This Norfolk native is a 1967 graduate of Booker T. Washington High School. He furthered his academic studies and received his Bachelor of Science degree in Business Administration in 1972 from Norfolk State University. Mr. Parson is known to the community as a business man with a heart for the people. During the early 1980s, as the President of Quality Food Stores, he was noted as one of the largest employers of African Americans in the Peninsula. During his time in the Newport News area, he sponsored one of the largest feeding programs for the elderly. He also was instrumental in securing the first swimming pool for the Boys & Girls Club in the Peninsula. In the 1990s, he was the Regional Marketing Director for National College Funding Services. Under his leadership, the Hampton Roads area was the #1 region in the company to provide funding for students to attend college. For the last several years, as the President of CLP Financial Group Inc., he has used his holiday celebrations for his clients to raise tens of thousands of dollars for charity, notably, the Southeastern VA Food Bank, the US Marines Toys for Tots and the Southside Boys and Girls Club in Norfolk, VA. To date, he is noted as the largest ongoing independent business donor for the Southside Boys and Girls Club. Mr. Parson was the first in his family to graduate from college. Therefore, in the spirit of fostering a pathway to success through education, for the last several years, CLP has given over $30,000 in scholarships to high school seniors in the Hampton Roads area to assist with furthering their college education. Mr. Parson has received national and international recognition for his work in the area of retirement planning. However, his most cherished awards were being honored as an Impacting Lives Honoree for the New Journal and Guide and as a Distinguished Alumni for the Norfolk Education Foundation. Mr. Parson is a health and fitness enthusiast. He has worked out with the same group of friends at the YMCA Mount Trashmore for over 30 years. He has been married for over 38 years to his wonderful wife Sandra and is the proud father of two children, Kyleah and Kyle. Richard was hired to head up the Senior Services Division at Atlas Advisory Group. This group is an integral part of the “Holistic Planning” process that Atlas employs to help prepare clients for Social Security distribution, Medicare planning, Long Term Care and Retirement Income planning. Richard works closely with clients to help design comprehensive, flexible financial plans with the goal of wealth optimization. He tailors each client’s investment portfolio to their unique goals and objectives with an intention of minimizing risk. The financial world is constantly in flux and Richard takes pride in educating his clients and their advisors on how the changing investment landscape can impact their ability to plan for the future. To better prepare his clients in planning for retirement, Mr. Gustafson has acquired the National Social Security Association designation and is a member of NAMSMAP (National Association of Medicare Supplements and Medicare Advantage Producers). Additionally, Mr. Gustafson has been recognized by the Prudential Insurance Co. as reaching the level of “Masters Council” and has achieved’ The A List Gold Sales Award’ from Allianz. These awards are granted based on the sales of insurance products. Richard graduated from Rutgers University with a B.A. in 1987. He got his start in the financial services industry with Ameritas as a career agent in 2009, and quickly rose to the “Leaders Court”. “Leaders Court” is based on production of sales of insurance products and securities. He also holds FINRA licenses 7, 63, and 65, as well as, licenses in life, disability, and health insurance. 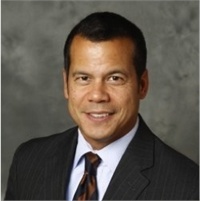 Jonathan Vasquez is a strategic retirement planner to Los Angeles' top financial services company. Jon serves his clients by educating and explaining ways to maximize retirement accounts to include 403b, 457, 401ks, and IRAs. Additionally, Jon has advised many state and federal employees on retirement solutions. His unique blend of strategies and discipline has produced a demonstrated track record of successful outcomes for his clients. He is frequently sought after to speak on issues related to retirement planning and how clients can mitigate – and ultimately overcome – significant risk. As an Air Force veteran, Jon completed 3 overseas tours and continues to help military veterans and local communities. Jon lives in Thousand Oaks with his high school sweetheart Alexis and 2 young boys, Daxton and Declan. Alexis works alongside Jon, as an Investment Advisor Representative . Working as a team, they provide some of the most unique strategies and ideas for all situations. When not working, they enjoy spending time with family and participating in outdoor activities. Fortunato (Fortune) Puleo was born in Sicily and moved to the United States at the age of 6. By the age of 10, he worked with his family in their pizza place and quickly learned the value of work ethic. Early mornings and late nights were just things he thought everyone did. Fortune later learned the mason trade from his father and became a union bricklayer. By 19 years of age, he became the youngest journeyman in his local and was helping 30-year-old rookies with the skill of masonry. In 1988, Fortune’s passion turned to the financial industry and realized the work ethic he embraced at an early age would be a major benefit for his clients. When Fortune founded Vista Finance Group, LLC, he set out with the objective to help clients eliminate as much confusion as possible in the planning of their financial futures. Fortune is very diligent in helping his clients achieve their long-term financial objectives by utilizing sound insurance products. Fortune believes everyone should have someone with honesty, integrity and commitment to help make things simpler and less complicated for their financial plans. Fortune is a lucky husband and proud father of two wonderful children, Dante and Giselle. Nick Sloane is President of Sloane Wealth Management and has been an outstanding financial services professional for over thirty years. 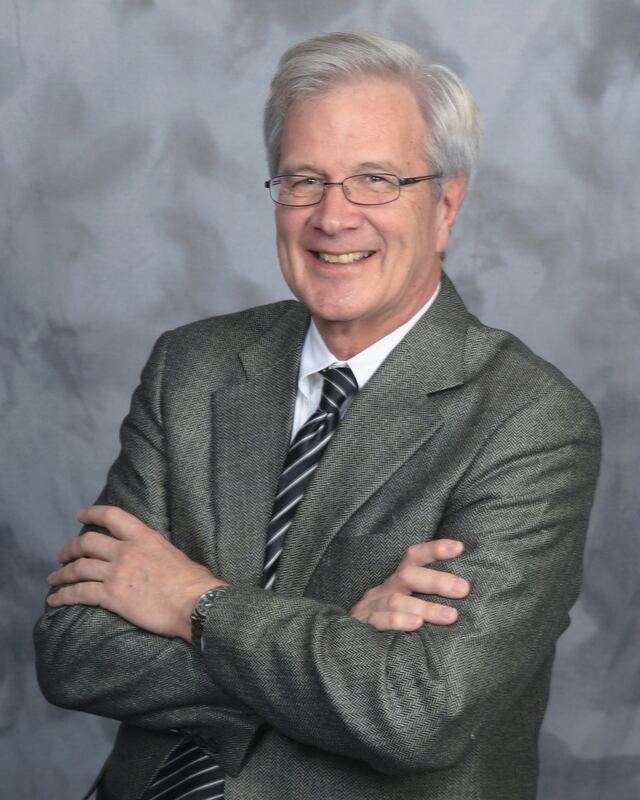 He is certified by the American College in Bryn Mawr, Pennsylvania as a Chartered Financial Consultant (ChFC®) and has received the Certified Retirement Counselor (CRC®) designation by the International Foundation for Retirement Education. He acts as a fiduciary Investment Advisor Representative of Wealth Watch Advisors, LLC, a Registered Investment Advisor. Nick and his team take a holistic approach in working with clients to create the retirement plan best suited to them. He helps them avoid the threat of running out of money during their lifetimes, pay for health care and long-term care costs, as well as reduce unnecessary risk with investments. He also ensures their estate planning is up to date, helps them find ways to reduce taxes and much more. Nick realizes that things will change, not only with the personal lives of clients, but also how the financial world innovates or moves in different directions. Therefore, he stays on top of current financial trends and helps clients build flexibility into their retirement plans. This approach goes beyond just setting the foundation for their financial futures; it also allows them to more readily adjust when needed. He is a lifelong Chicago area resident and currently resides in Glendale Heights, IL. For fun, he attempts to play golf, likes to hike in the summer and enjoys travel to warm weather destinations in the winter. He also enjoys spending time with family and friends. 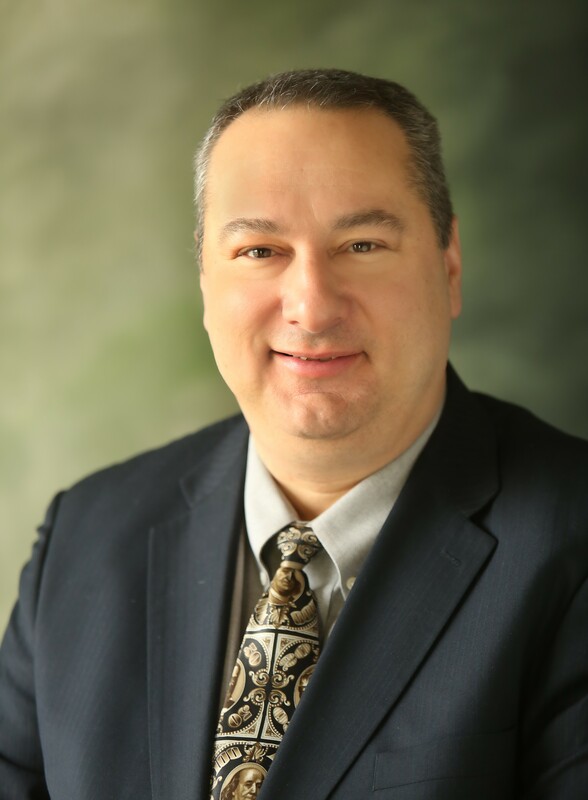 John Keeble, CFP® (a CERTIFIED FINANCIAL PLANNER practitioner), ChFC (Chartered Financial Consultant), is a Registered Investment Advisor, and a Registered Principal of Cetera Advisors, LLC. John is the founder of FULL CUP FINANCIAL, LLC, a financial planning and wealth management firm. John and his firm, provide a boutique financial planning experience for clients with access to the resources of some of the largest national firms. Good Stewardship is the mission of John Keeble and his firm for clients and the mission also includes the objective of providing financial education. John and his wife, Beth, met at the University of Georgia in Athens where they both graduated. 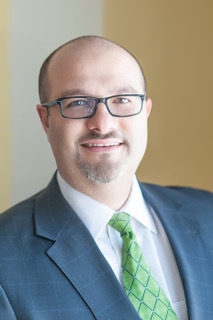 John earned a Bachelors of Business Administration (BBA) in Finance at UGA and earned the Chartered Financial Consultant (ChFC) and Chartered Life Underwriter (CLU) from The American College. John and Beth moved to a farm in Athens after raising their daughter and son, and enjoy horseback riding, UGA football, and the many other benefits found in the Athens community. They spend part of the week in their Atlanta home and John maintains an office in Atlanta. Beth owns Athens Homes and Farms, LLC, a real estate company engaged in helping individuals buy and sell homes and farms in the Athens area. John and Beth are both REALTORS® with Keller Williams Realty Cityside. John and Beth attend Athens Church, Buckhead Church and are involved in and support Young Life in both Athens and Atlanta. Kelly Lesnick has a diverse background that provides her with many perspectives and experiences. She has worked in all aspects of the restaurant business, retail, banking, dry cleaning, and healthcare. Kelly also served for 10 years in the United States Air Force as a Healthcare Administrator. In the Air Force and all over the globe, she served in medical logistics, group practice management, resource management, and managed care. Today, she applies these experiences to help clients efficiently plan for life goals, manage their financial lives, and create strategies that foster lifelong prosperity. Kelly lives in Boerne, TX with her husband and General Patton, their super cute American Pointer. 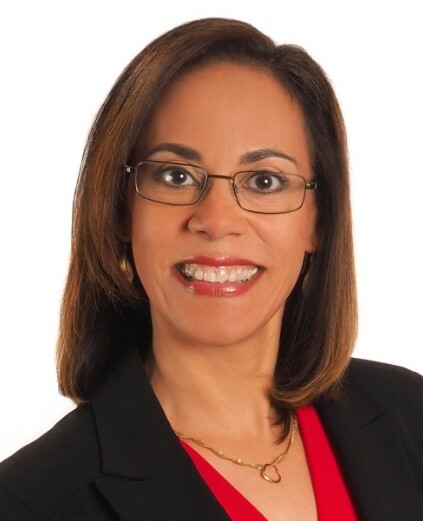 She is the American Financial Education Alliance (AFEA) Chapter President for the Boerne area and manages Lesnick Company’s Hill Country location along with company operations, analysis, and design of your desired financial outcomes. Mark Charnet has designed a customizable roadmap to success which has served a long list of clients on the journey to pursuing their own financial goals. A self-made millionaire, Mark founded American Prosperity Group, a Wealth Management and Legacy Planning Firm, which takes a unique approach to retirement and estate planning. Frequently featured in national publications including Investment News, US News and Forbes, as well as a featured columnist for 6 years in Life and Leisure, a North Jersey publication; Mark is widely recognized for his diligence in developing financial plans that prepare his clients to retire with confidence. With 37 years of experience as a financial expert, it is safe to say Mark has achieved his goal of financially educating and enhancing the lives of everyone he meets. 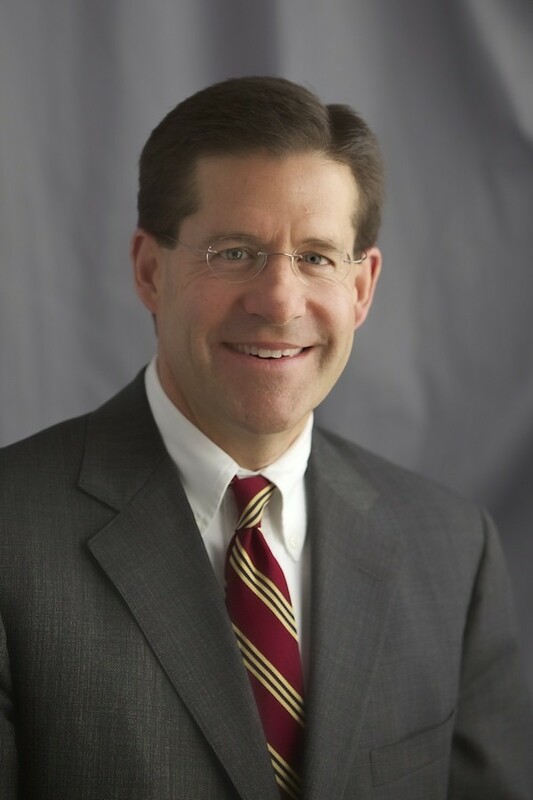 From speaking all over the country delivering his approach to life-long income generation and recently completing his new book, “The Trinity Method of Investing©,” Mark strives to create and deliver the best financial plans possible to his clients and their families. Even interactions with clients who have accumulated significant wealth revealed most were poorly or never educated how to create a perpetual retirement income for themselves and their spouse. Few are preserving, protecting and perpetuating their wealth to their children and charities of they wish to endow. Mark resides with his wife and business partner, Terry Charnet, in Wayne, NJ. Mark and Terry have been happily married for 32 years, and have 4 children. As well as being an accomplished alpine skier, captain of his own boat, pianist and composer, Mark has served on multiple charitable boards and raises money for various charities and organizations across the globe. In Mark’s opinion charitable giving is the world’s best preventative medicine.